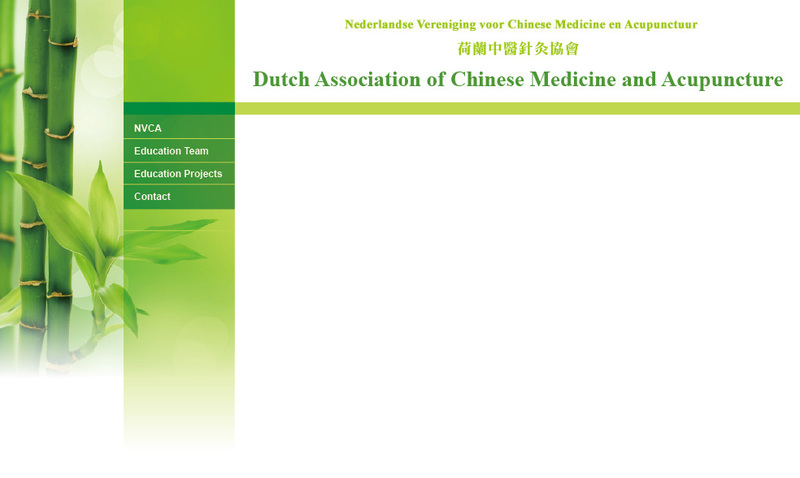 Dutch Association of Chinese Medicine and Acupuncture is a non-profit, charitable organization registered in Rotterdam, the Netherlands. Since inception, its mandate has been to lobby for regulation of Chinese Medicine and Acupuncture for the best interests of the public and to protect the high repute of the Traditional Chinese Medicine community. The World Federation of Acupuncture-Moxibustion Societies (WFAS) is one of the international organizations, It was formed under the auspices of the World Health Organization (WHO) in 1987.